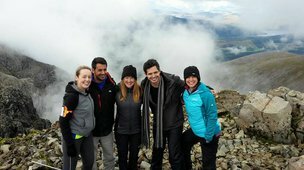 Do you want to experience the unforgettable feeling of flying through the clouds at 120mph? 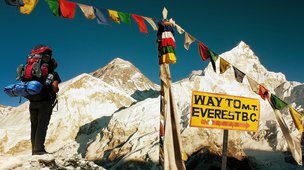 Then why not take on a sponsored skydive? 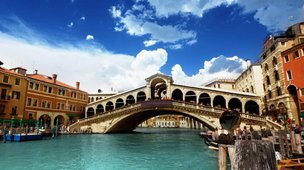 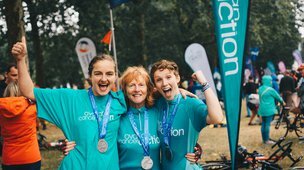 Join us for the London Marathon 2019! 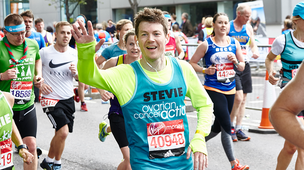 The 26.2 mile course starts in Greenwich and takes in some of London’s most iconic sites including Big Ben, Buckingham Palace and the London Eye finishing on The Mall, amongst the electric atmosphere of London’s spectators. 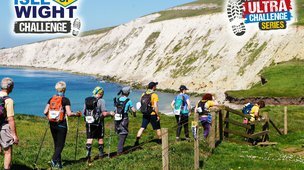 Check out this incredible challenge allowing you to run, walk or jog round the Isle of Wight with distances to suit everyone! 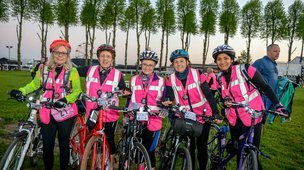 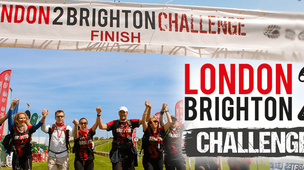 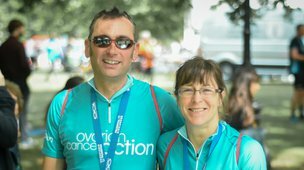 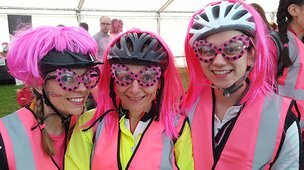 Check out this incredible challenge allowing you to run, walk or jog from London to Brighton, with distances to suit everyone! 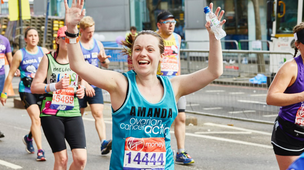 A popular 10k with both elite and amateur runners, the route starts in Birdcage Walk in the heart of London and passes famous landmarks including Big Ben, St Paul's and The London Eye, before finishing outside Buckingham Palace. 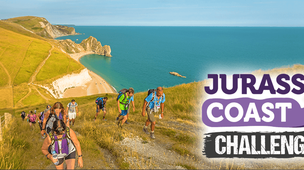 Check out this incredible challenge allowing you to run, walk or jog along the Jurassic Coast with distances to suit everyone! 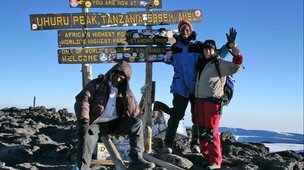 Mt Kilimanjaro, the highest freestanding mountain in the world and also the highest mountain on the African continent at 5896m, is a magnet for trekkers and climbers the world over and one of the most impressive treks out there. 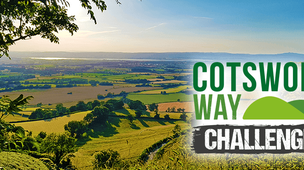 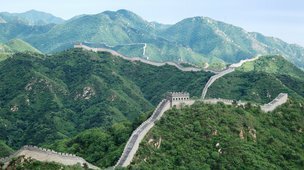 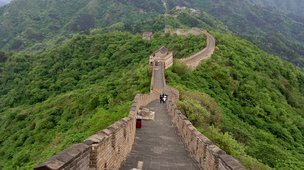 Check out this incredible challenge allowing you to run, walk or jog along the Cotswold Way with distances to suit everyone! 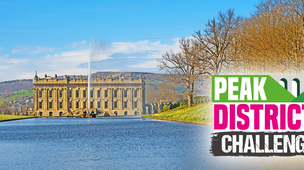 Check out this incredible challenge allowing you to run, walk or jog in the Peak District, with distances to suit everyone! 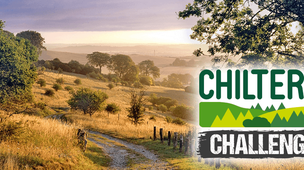 Check out this incredible challenge allowing you to run, walk or jog along the Chiltern Way with distances to suit everyone!